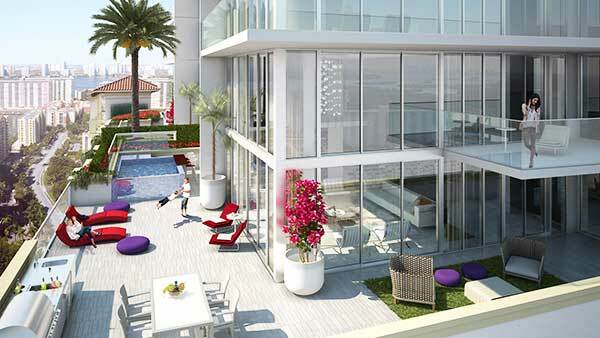 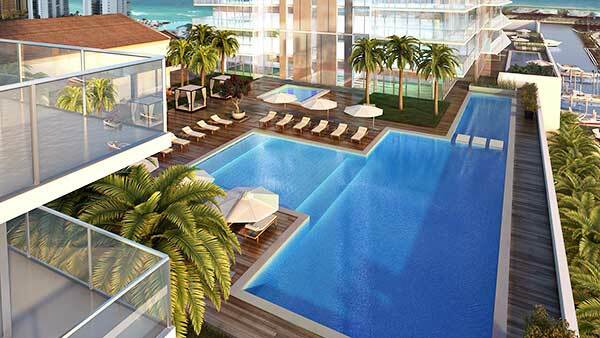 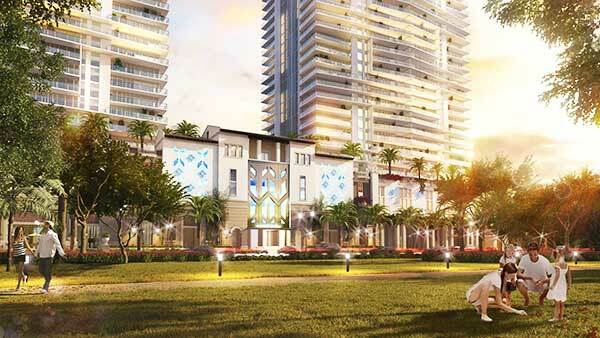 Parque Towers Sunny Isles is the latest project by J. Milton & Associates. 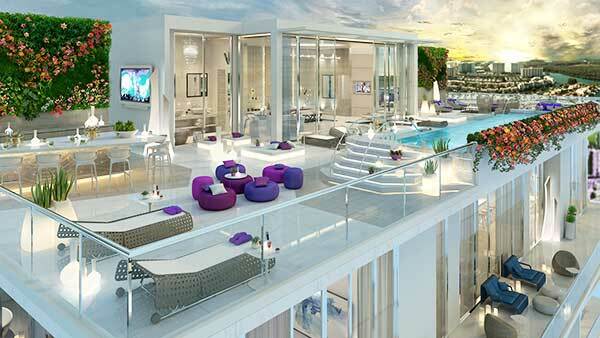 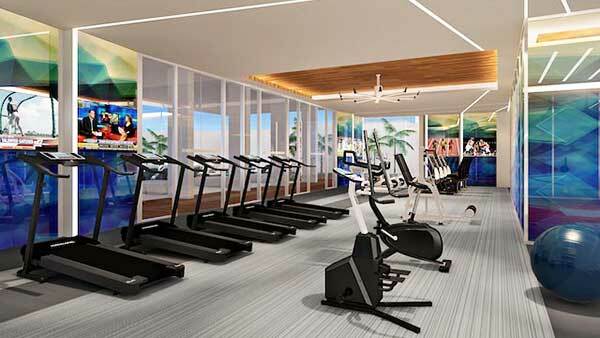 The new project will be located at 330 Sunny Isles Blvd, in Sunny Isles. 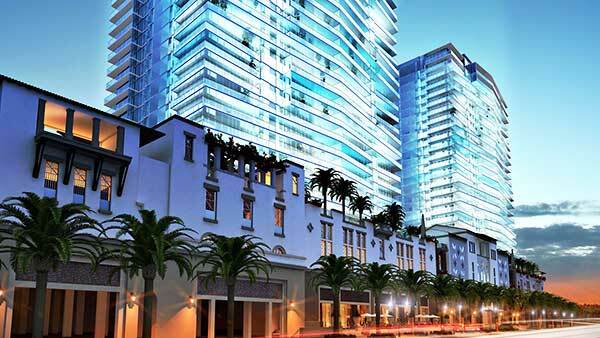 It will consist of two 26-story glamorous boutique towers with a total of 160 units per tower. 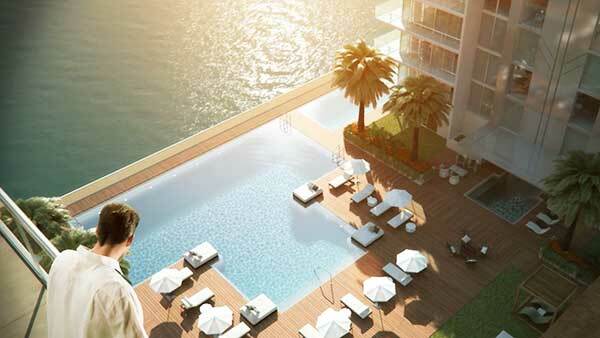 With first-class hospitality service, Parque Towers, Sunny Isles Beach will offer stunning views of the Atlantic Ocean and downtown Miami’s sky rises. 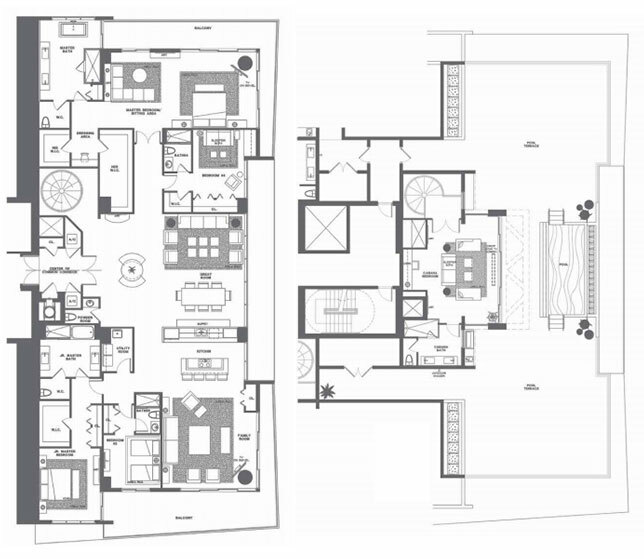 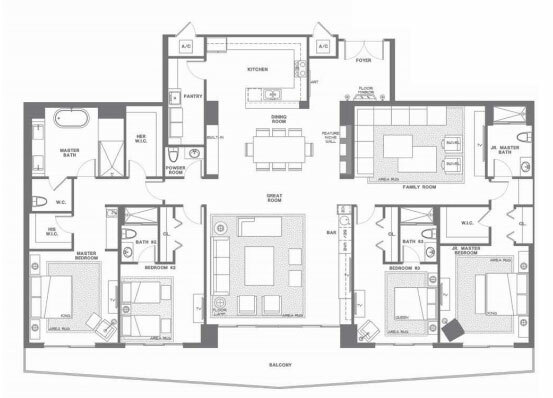 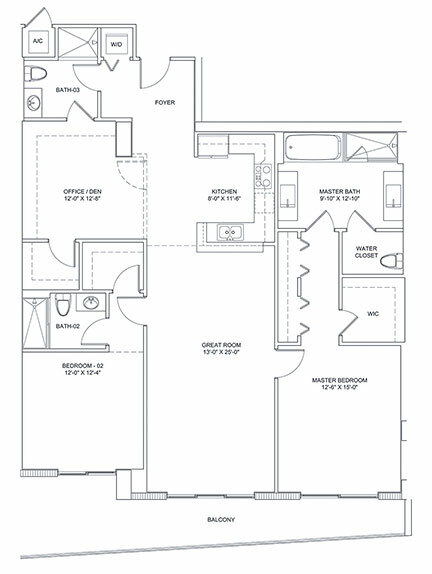 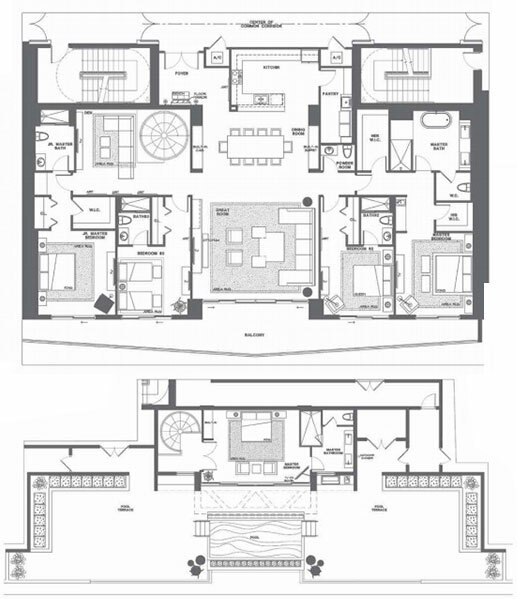 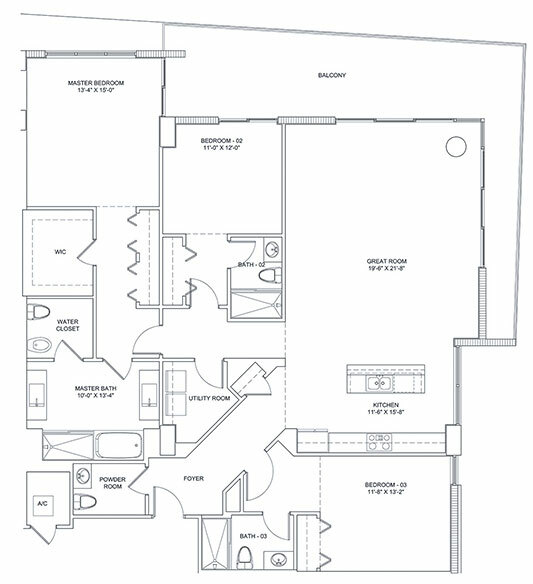 Parque Towers will offer 2 floor plan options: 2 Bedroom/3 bathroom plus Den and 3 bedroom/3.5 Baths units, ranging in size from 1831sqft to 2529 sqft. 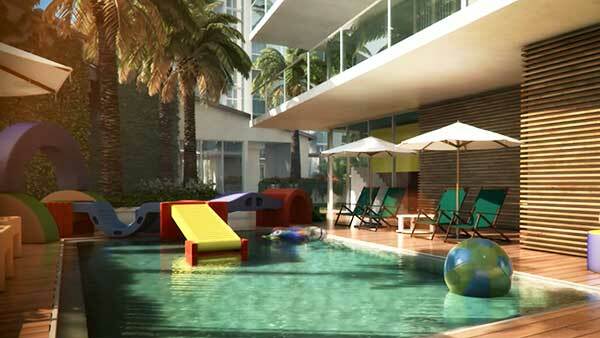 Be one of the first to secure a unit at Parque Towers. 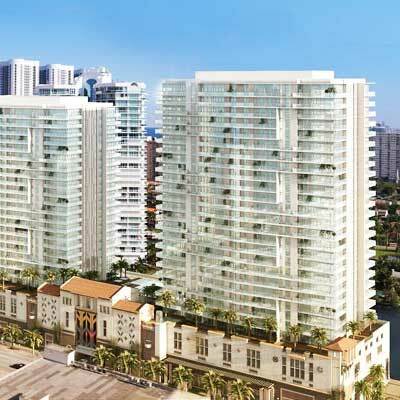 Excellent price for the first units, starting at just $700K.